Woman Face Before And After Cosmetic Procedure. Plastic Surgery Concept. Banque D'Images Et Photos Libres De Droits. Image 105083700. 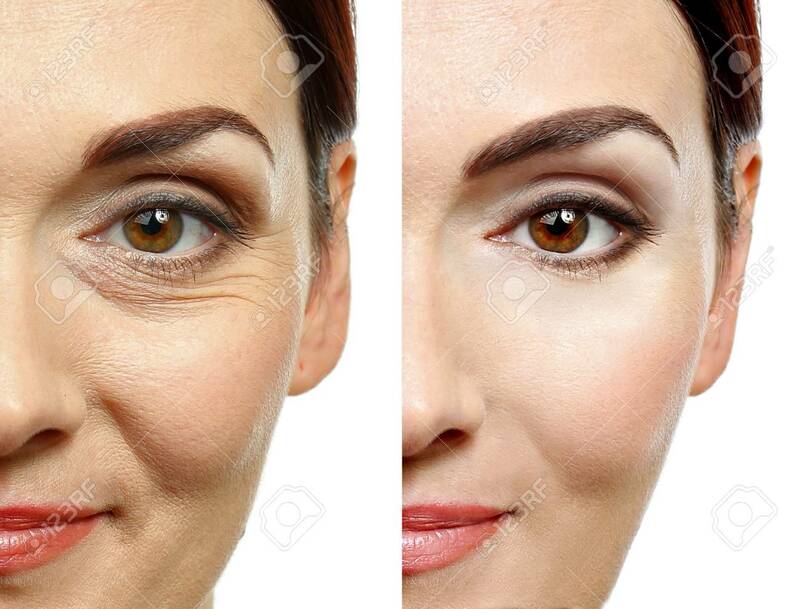 Banque d'images - Woman face before and after cosmetic procedure. Plastic surgery concept.